This authentic mid 19th century Liberty seated dime from 1851 with hand engraved initials of M D was no doubt given as a special sentimental gift. 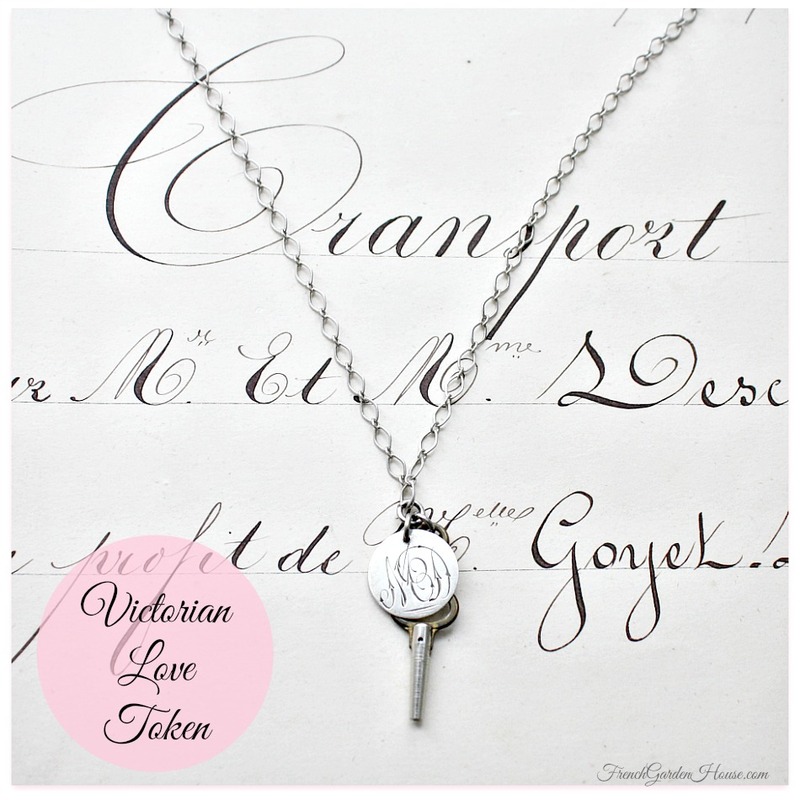 Matched with a small antique key from a lock box or diary, they both sparkle on a delicate silver chain. Present this nostalgic and feminine necklace to someone you love and create your own romantic tradition.